Registration closes Friday, May 17. The fun kicks off the moment we hop on the bus and doesn’t stop until we’re all back with a ton of great memories. 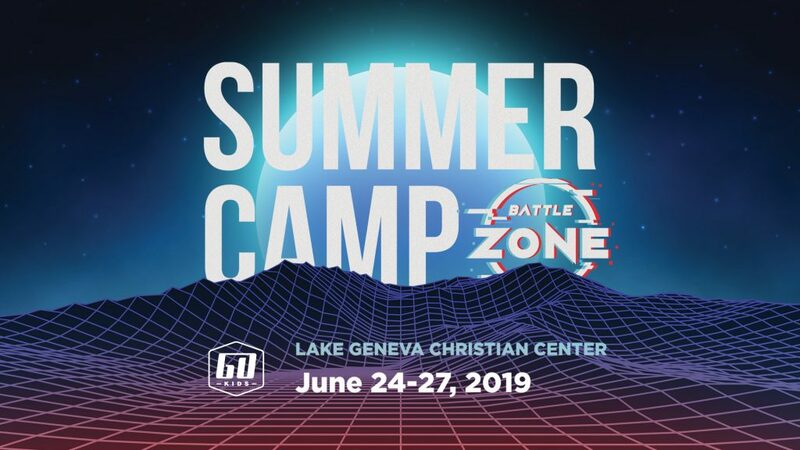 Summer Camp is a non-stop week filled with crazy games, great food, swimming, water fights, team activities, and dynamic services! Don’t let your kids miss out on this fun-packed week where lives are changed! Be sure to follow @rivervalleygo for updates via social media! Clicking the link below will direct you to the step-by-step online registration process. Our church reservation code is GOKIDSCAMP. This code will be required in order to register with River Valley—please enter when prompted. Please click on the links below to download a scholarship or discount form. Submission deadline is May 10. If applying for a discount/scholarship, your submission must be received prior to registering for Camp. Please contact go@rivervalley.org with any questions. Help a child go to camp! Looking for more information on Summer Camp? Email go@rivervalley.org or talk with your Campus Go Kids Team today!